I'm a single cat mom hailing from Green Bay who enjoys a glass of wine, a brandy old fashioned, and people watching. 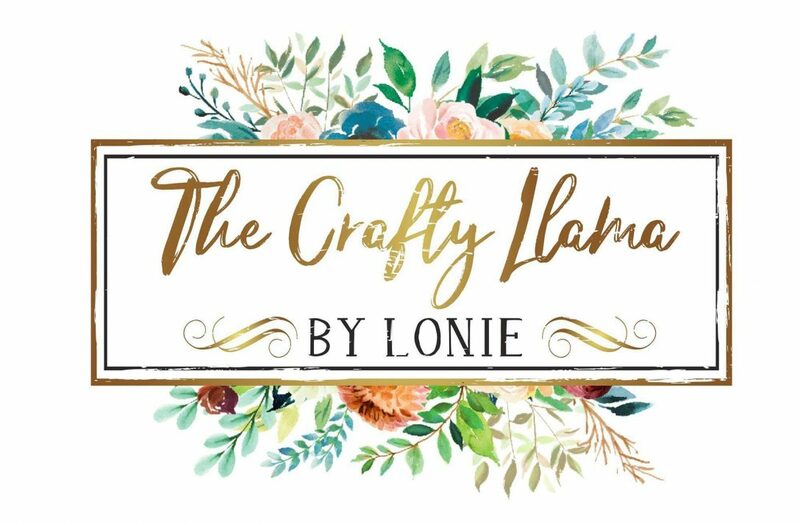 I'm a crafter, blogger, budding photographer and an the shop owner of an Etsy shop, The Crafty Llama by Lonie. If I'm not procrasta-painting, you can find me enjoying quality time with my family, my current main man; my cat Harley, cheering on the Green and Gold, and Marquette Basketball!